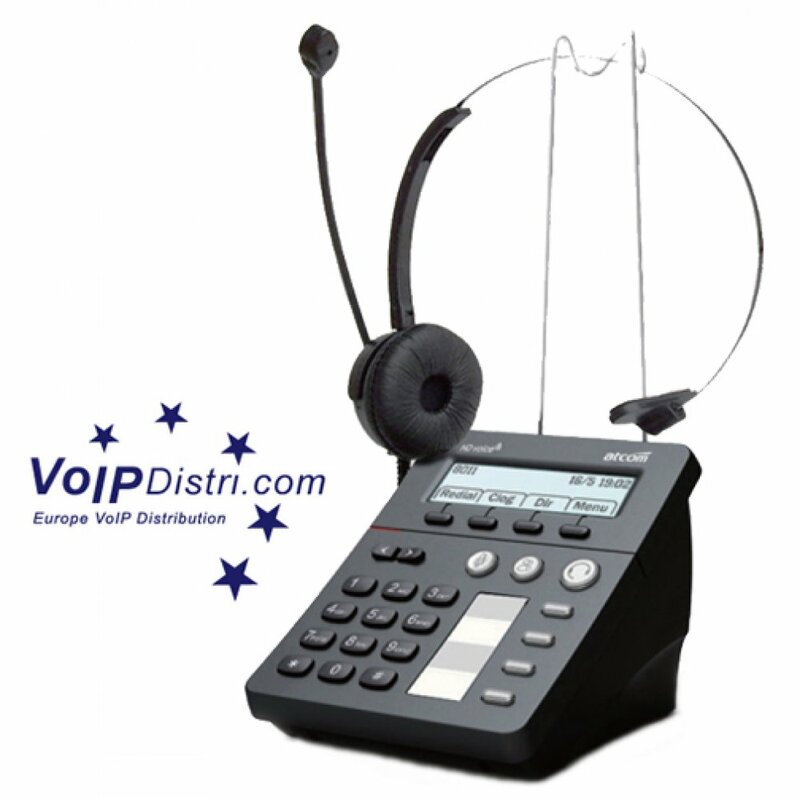 AT800DP is a specialized call center IP phone with HD voice quality and LCD. 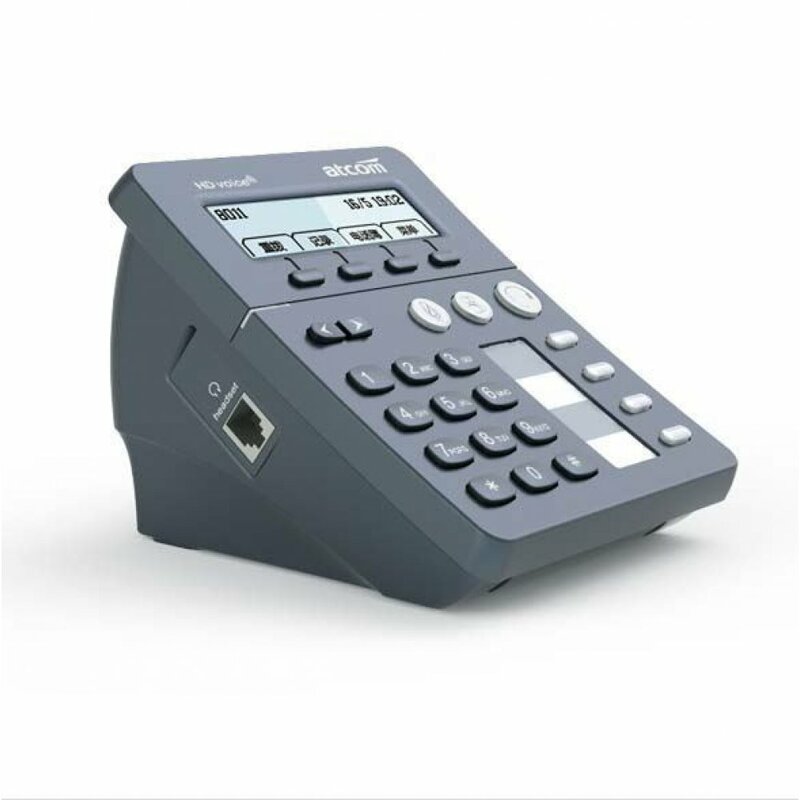 It supports SIP protocol, has indepent register/exit button and 7 programmable keys with veirous keys. 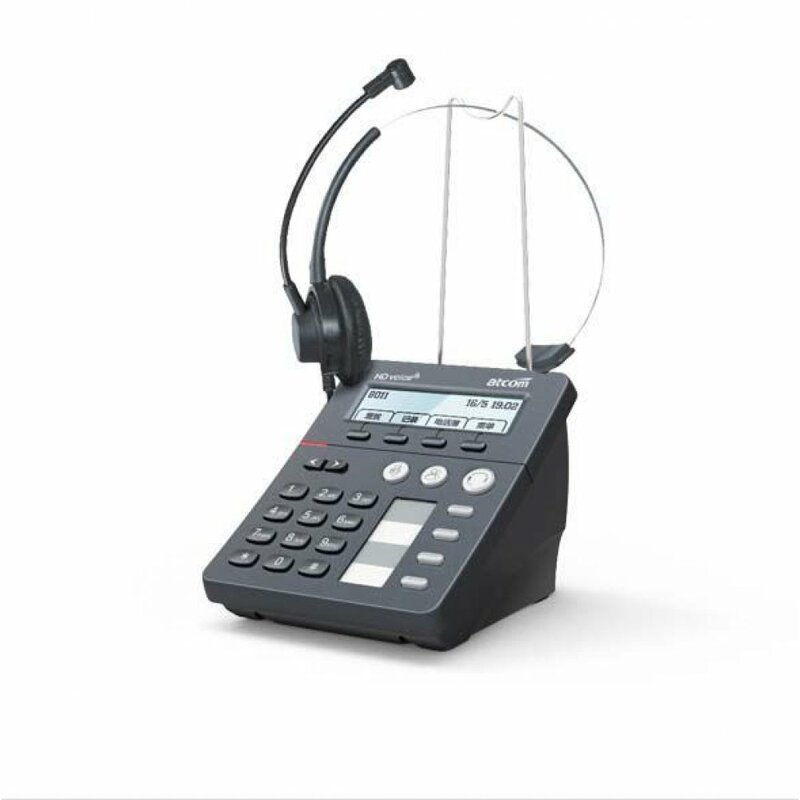 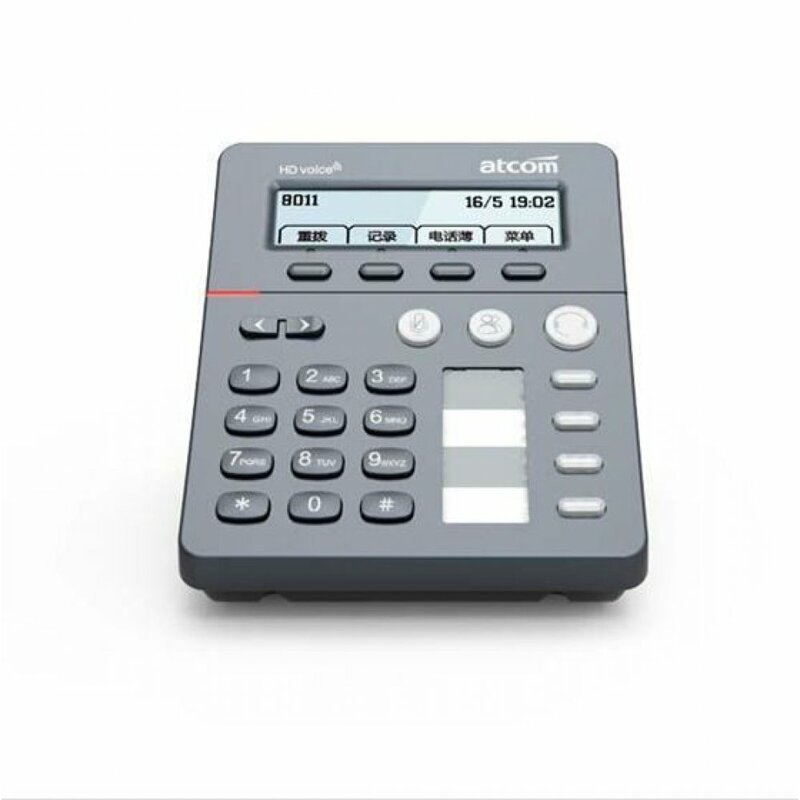 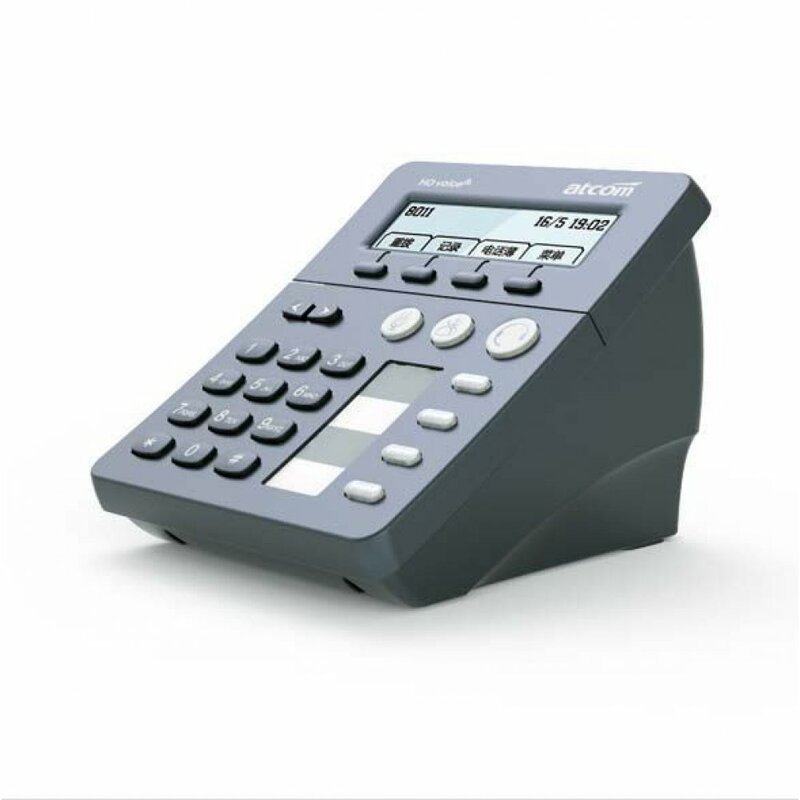 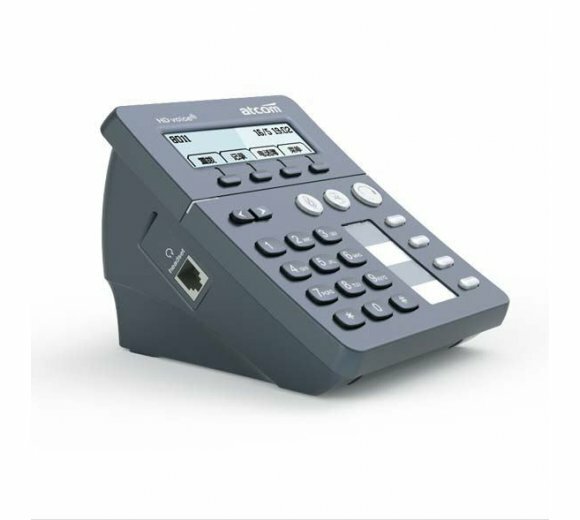 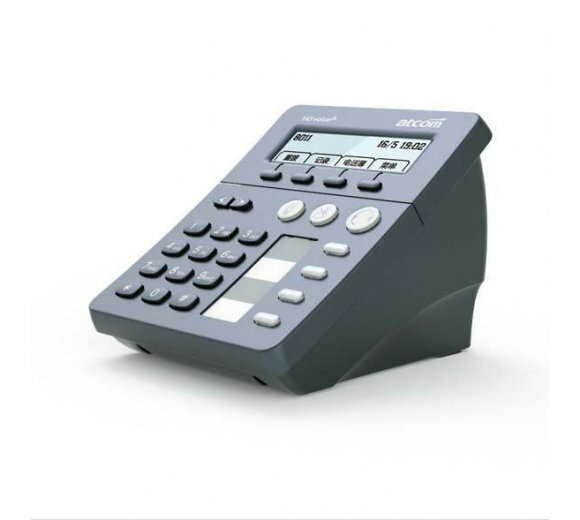 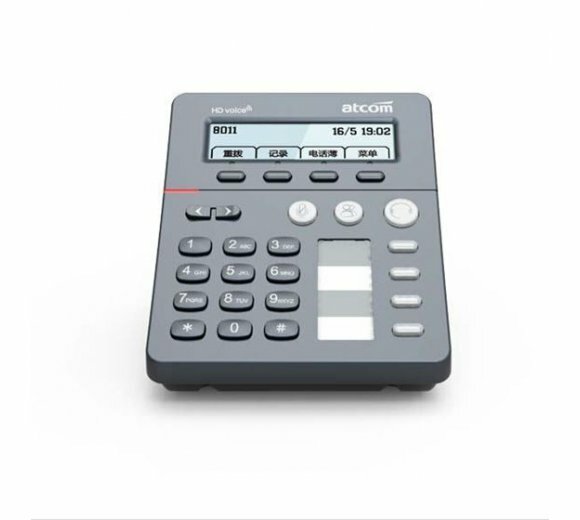 It supports all the functions of the standard desktop IP phone and easy to use. Regarding the compatibility, it has been tested with many kinds of SIP based call center platform. It is the first kind of IP based call center phone in deomestic market and the best one for call center projecct.